An engineer leading the UK’s flagship £14.8 billion Crossrail programme, an award-winning painter and a champion of disability rights are to be honoured by Wrexham Glyndwr University this week. 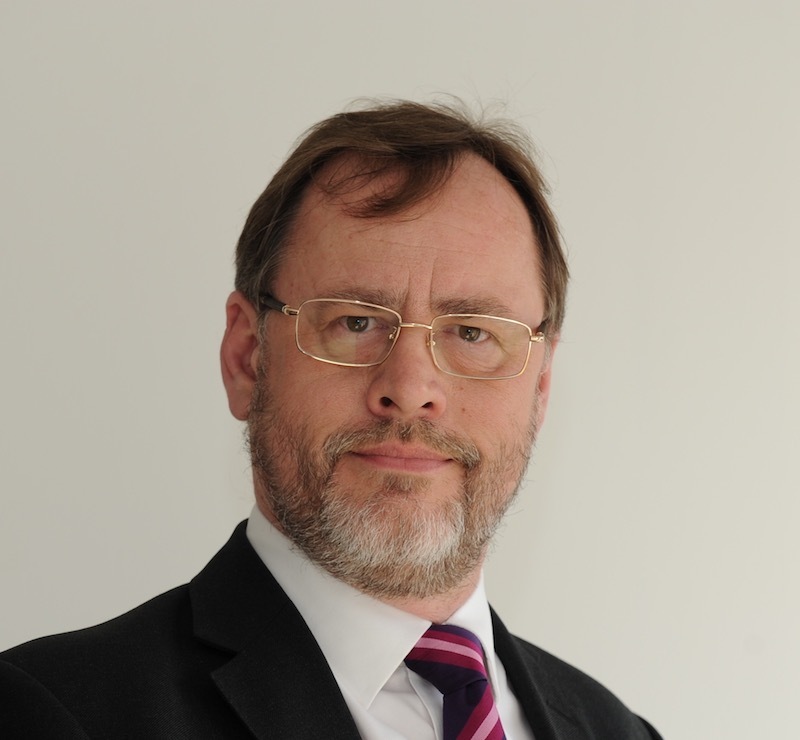 Professor Rhys Vaughan Williams, who has been Head of Mechanical Electrical and Public Health Works for the London rail project since 2009, will receive an honorary fellowship from the university this week along with Nathan Davies and Shani Rhys James MBE. 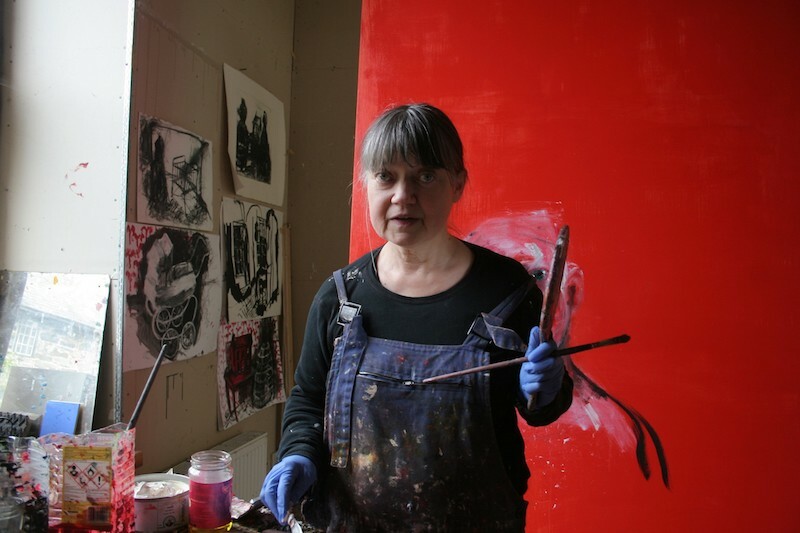 Australian-born Mrs James has exhibited worldwide and received the Gold Medal for Fine Art at the 1992 National Eisteddfod. 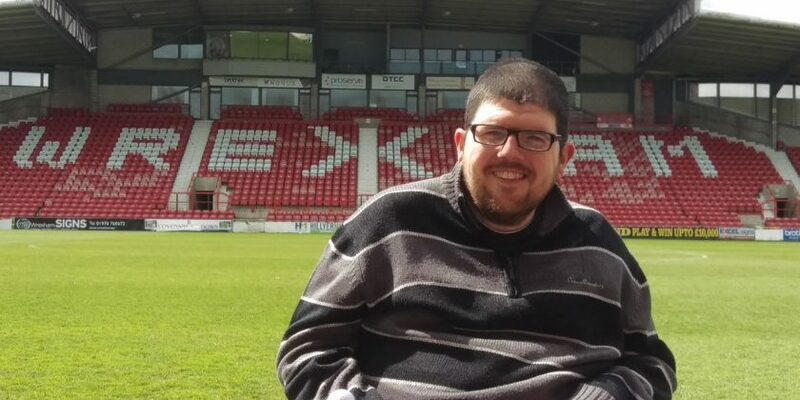 Mr Davies is an author, poet and disability activist best known for his work with Wrexham AFC Disabled Supporters Association. Professor Williams, Mr Davies and Mrs James are among eight honorary fellows being handed out by Wrexham Glyndwr University at their 2017 graduation ceremonies. Professor Maria Hinfelaar, Vice Chancellor of Wrexham Glyndwr University, said: “Our honorary fellowships are all about recognising outstanding achievement within an individual’s personal or professional life. “Rhys and Nathan have made a significant difference within their fields and we are delighted to be able to honour them along with all of our other fellows. The remaining five honorary fellows for 2017 are being recognised for their services to Wrexham Glyndwr University. Bruce Roberts, Mervin Cousins, Julia Grimes, Brian Howes OBE and Collette Bleakley have all served on the university’s Board of Governors in recent years. Hundreds of graduates are collecting undergraduate and postgraduate awards across five ceremonies in the William Aston Hall, which will run from today (Wednesday 1st November) until Friday 3rd November. Read 1,170,052 times in last 30 days, and 74,028,829 times since we started in 2011.